Since 2004 Erbman has been Djing in clubs from the early days in Liverpool to cities all over the uk, supporting some of the biggest names in the scene playing fresh sets with his distinct old school rolling flavour. Along with Running his own event ‘Bass Knowledge’ in Liverpool, he has held down residencies throughout the north west in Liverpool, Preston, Manchester and Blackpool. 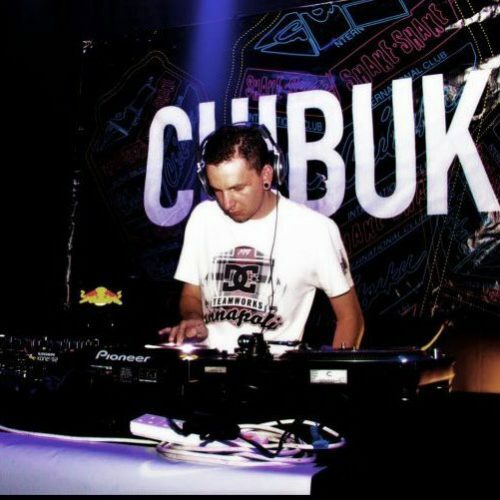 His production goes hand in hand with Djing and has many releases on vinyl and Digital format on labels such as – Step Express, Knowledge and Wisdom, JungleX, Sub Woofah Recordings, Grand Theft Audio, Breakout Recordings & Hocus Pocus. A lot of these tracks have had airplay on Local Radio stations such as UNITY FM (Manchester), KCC (Liverpool), & National Stations such as Radio 1 (Dj Friction) and 1xtra (Chrissy Chris). Erbman always loves to blaze up the dancefloor & airwaves with his Dj skills and production.